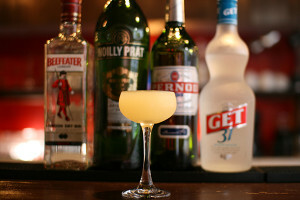 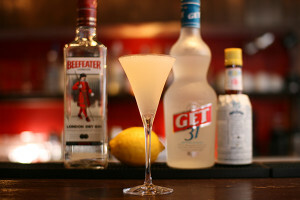 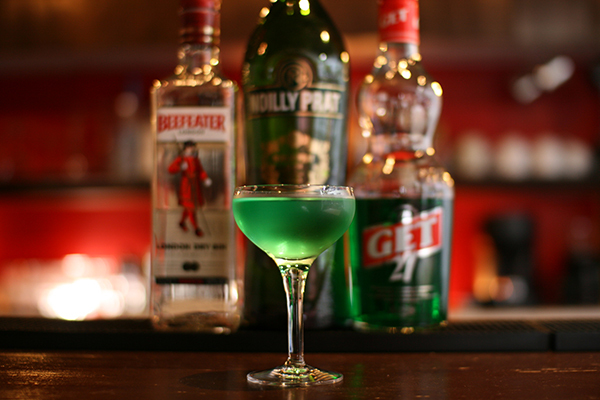 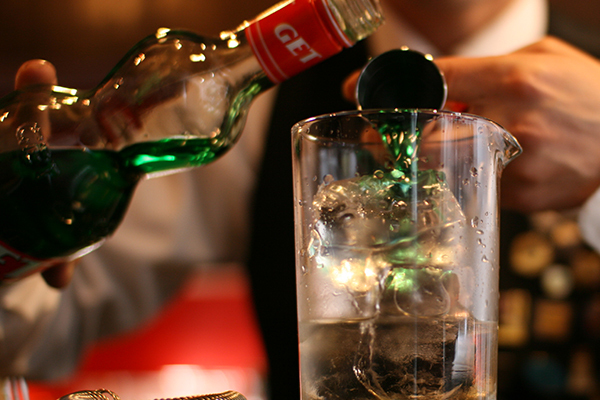 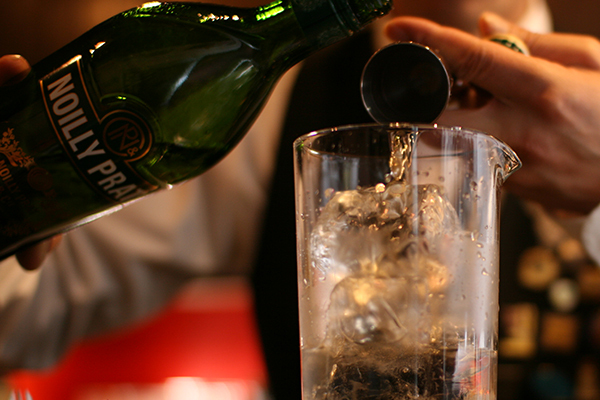 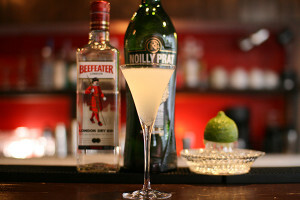 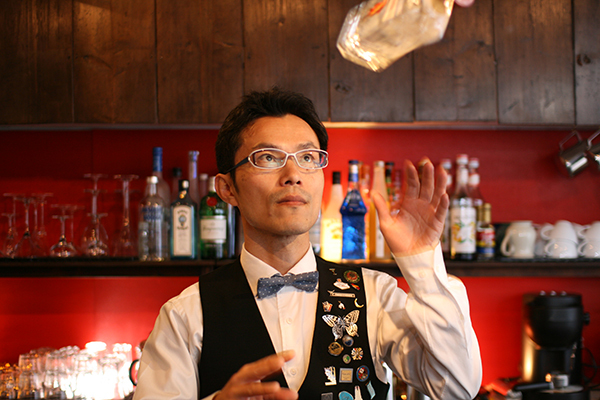 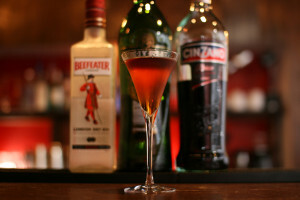 Pour 30ml of beefeater gin into a mixing glass with ice. 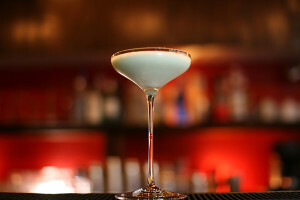 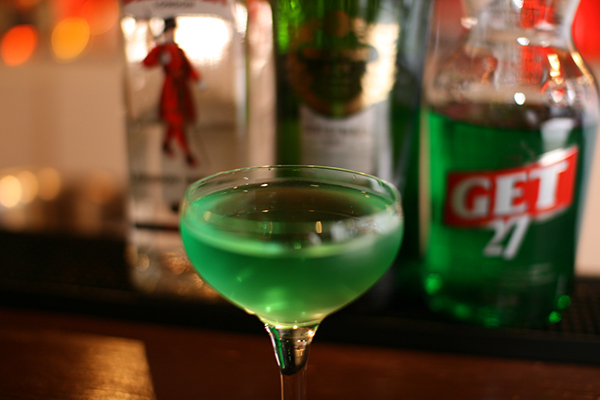 Pour 15ml of crème de menthe. 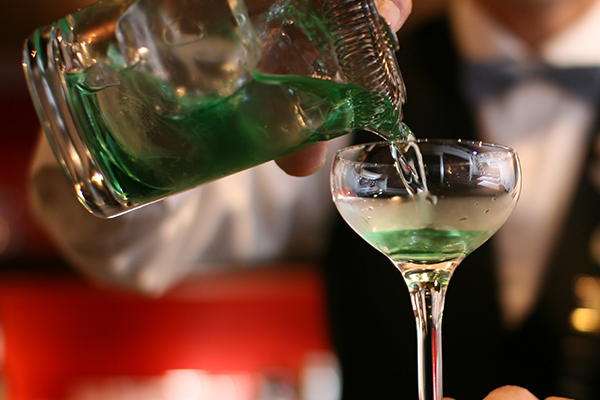 It tastes not too sweet.This is for mint lovers.